Gov. Greg Abbott signed a bill on Wednesday giving a state task force more time to study why an alarming number of Texas mothers are dying less than a year after childbirth and find solutions. Gov. Greg Abbott signed a bill on Wednesday giving a state task force more time to study why an alarming number of Texas mothers are dying less than a year after childbirth — and how to curb the deaths. Under Senate Bill 17, the state’s Task Force on Maternal Mortality and Morbidity would continue its work until 2023. The task force, launched by the Legislature in 2013, found that between 2011 and 2012, 189 Texas mothers died less than a year after their pregnancies ended, mostly from heart disease, drug overdoses or high blood pressure. 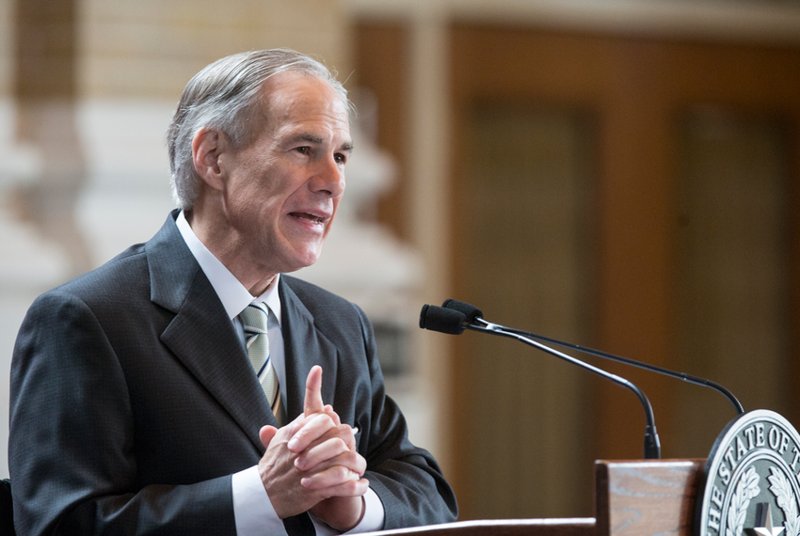 Abbott said in a news release that he is "committed to doing everything we can to combat the maternal mortality rate in this state." "Now that the task force can continue its work,Texas will be equipped with the most accurate information to help ensure the safety of Texas women," Abbott said. In August, a study in the medical journal Obstetrics and Gynecology showed that Texas’ maternal mortality rates had nearly doubled between 2010 and 2014. Task force members and public health advocates have said extending the group would allow them more time to examine cause of deaths among Texas mothers and make better recommendations. Abbott's signature on the bill came a day after the end of a special session of the Legislature. A bill during the regular session that would have extended the Task Force on Maternal Mortality and Morbidity did not pass. In June, Abbott signed a bill allowing mothers to get postpartum depression screenings and counseling when taking their babies for checkups through Medicaid or the Children's Health Insurance Program. He also signed a bill requiring the Department of State Health Services to publish best practices and protocol for reporting pregnancy related deaths. A budget amendment also made it through that requires the Department of State Health Services to electronically show in real-time whether a woman was pregnant when she died or had given birth the year before.